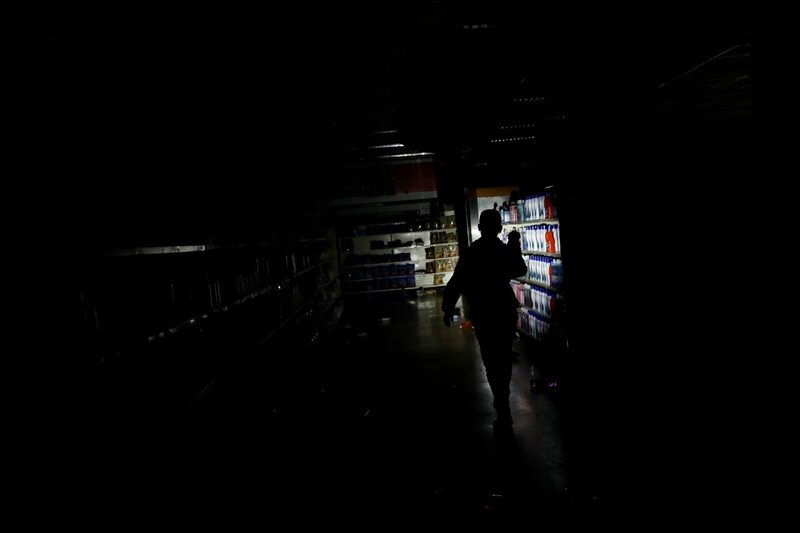 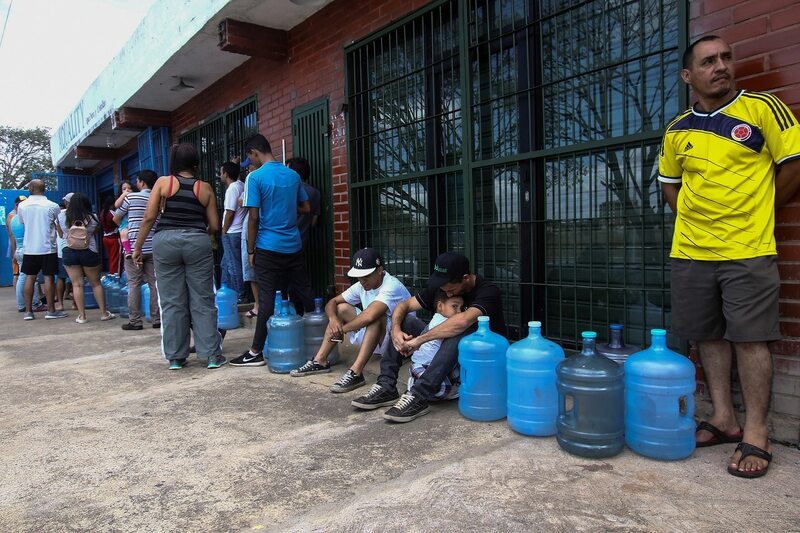 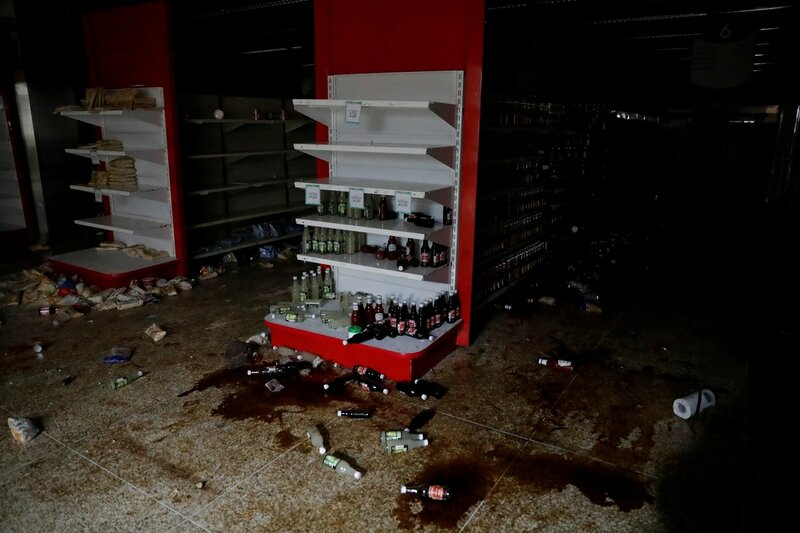 Venezuela's opposition-run congress on Monday declared a "state of alarm" over a five-day power blackout that has crippled the OPEC member country's oil exports and left millions of citizens scrambling to find food and water. 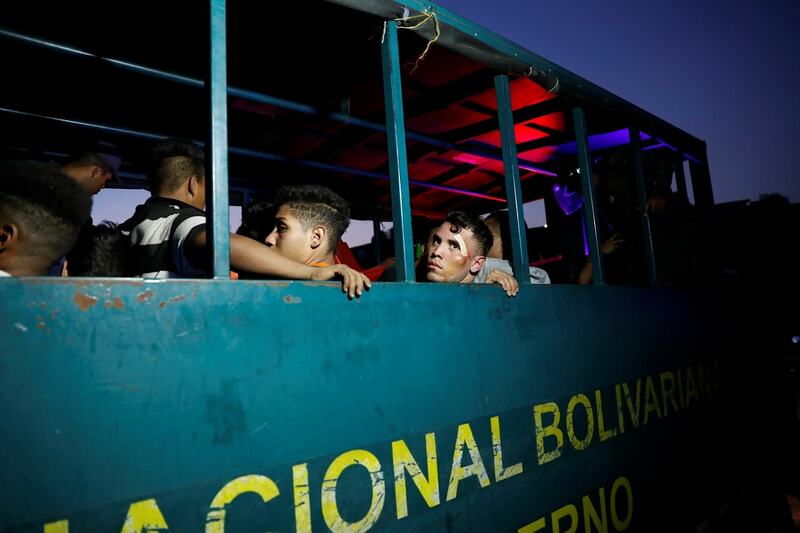 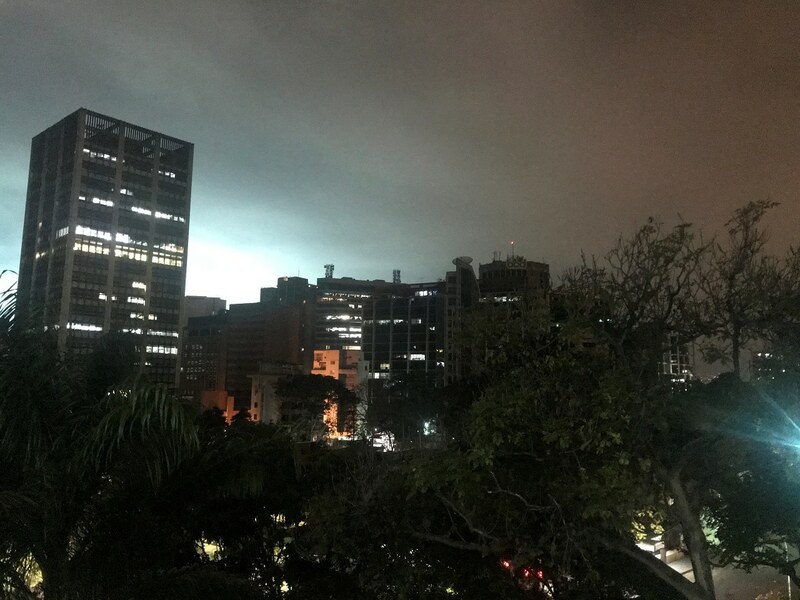 Much of Venezuela remained without power on Monday, although electricity had largely returned to the capital of Caracas following an outage that began on Thursday and which President Nicolas Maduro has called an act of US-backed sabotage. 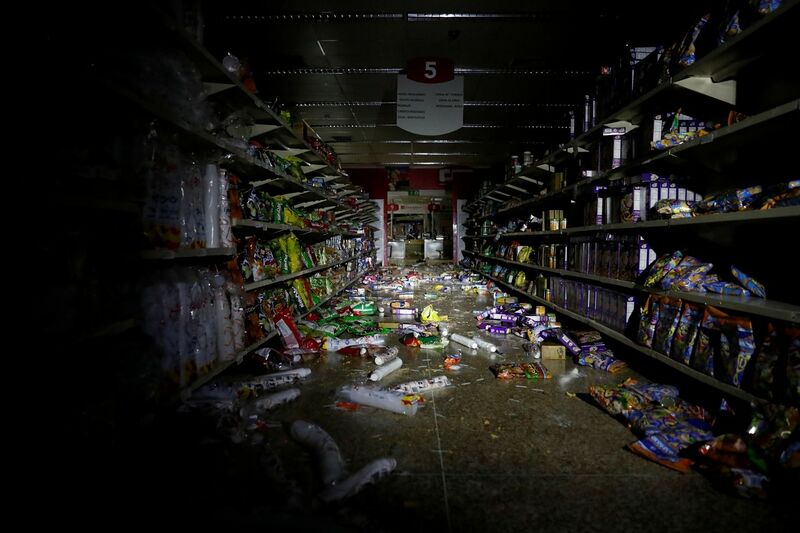 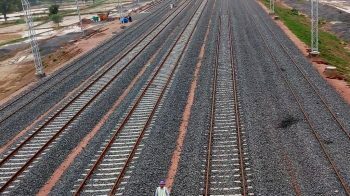 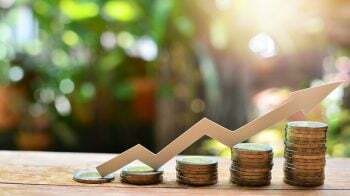 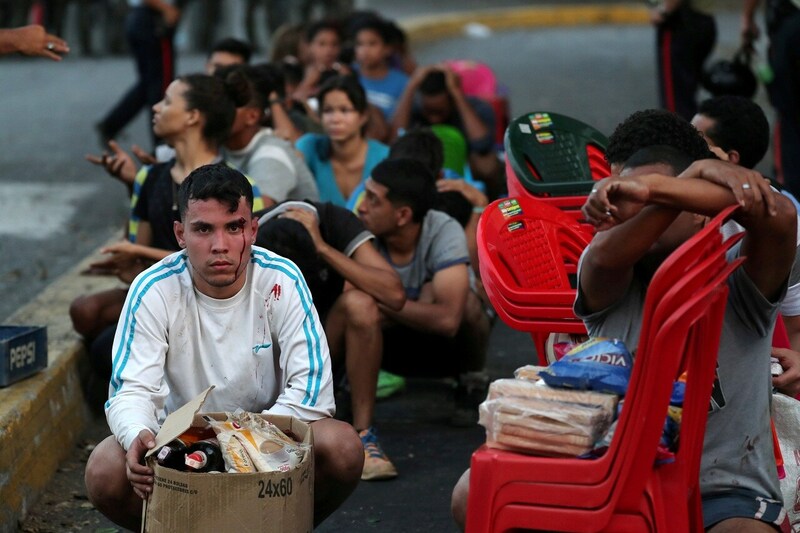 The outage has added to discontent in a country already suffering from hyperinflation and a political crisis after opposition leader Juan Guaido assumed the interim presidency in January after declaring Maduro's 2018 re-election a fraud. 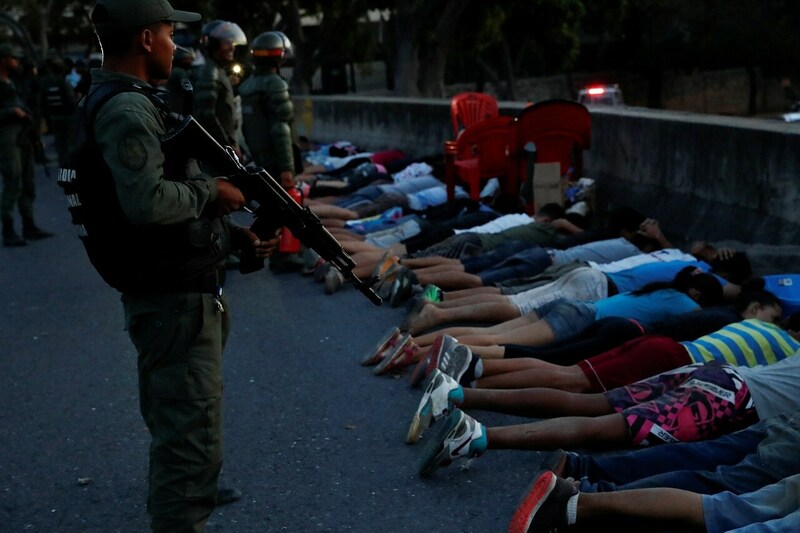 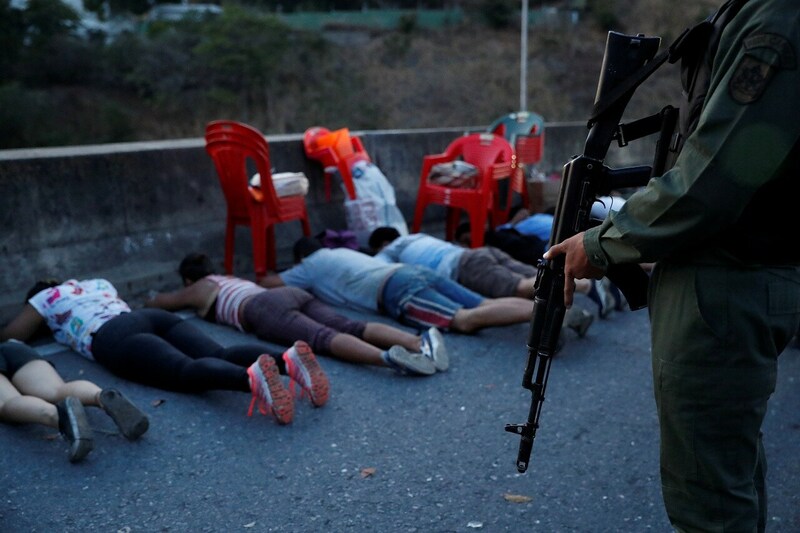 "Nothing is normal in Venezuela, and we will not allow this tragedy to be considered normal, which is why we need this decree of a state of alarm," said Guaido, who heads the legislature, during the session on Monday. 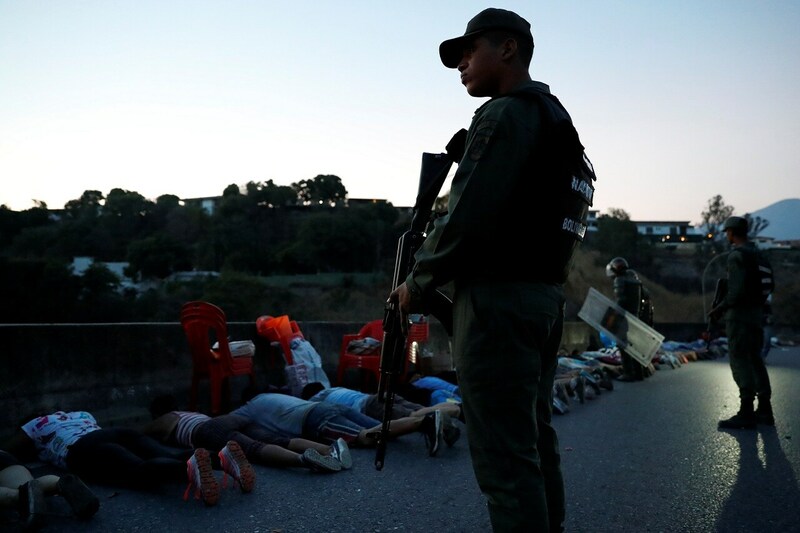 The constitution allows the president to declare states of alarm amid catastrophes that "seriously compromise the security of the nation," but does not explicitly say what practical impact such a declaration would have.